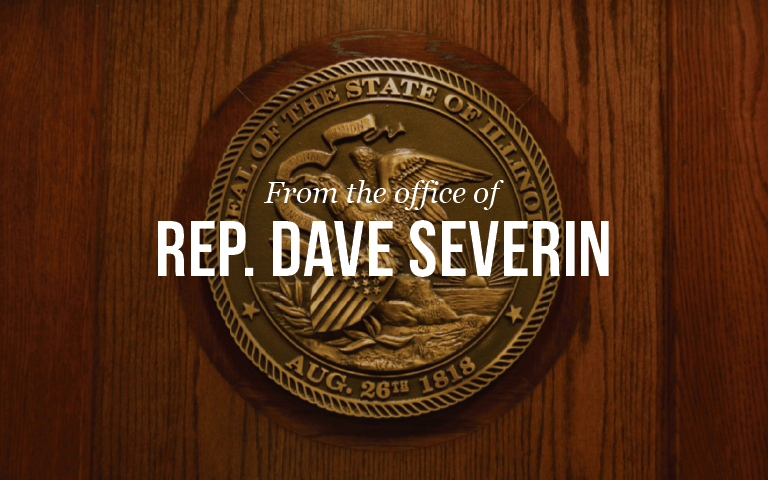 Springfield….State Representative Dave Severin (R-Benton) today said the Governor showed great leadership and gave guidance to the General Assembly in his Budget Address on Wednesday. Severin also expressed an eagerness to work out a compromise. In the end, Severin was happy to see that the Governor’s top priorities are job creation, keeping taxes down and economic growth. Severin believes having a budget that enables those things is a must.